I was talking to my friend, Vicki, about this weird sort of malaise, I’ve been feeling lately. At first it was hard to put my finger on the source of my sadness, but eventually I recognized it for what it was: grief. At this time of year in the U.S. we are bombarded with television, film, magazine, and social media images of big happy families gathering to celebrate the holidays together. Everyone is hugging. Everyone is laughing. Everyone is getting along and thrilled to be together, it seems. But what if you don’t have a huge, loving family? What if it’s just you, or just you and a very small circle of family and friends? What if your dog just died or someone you love is far away? I find myself further isolated from these images due to elder loss over the past few years. I was saying to my friend that I miss the fun of trying to find something really special for my stepmother Robbie. And I can cry when I think of the trouble she went to, to wrap up the craziest things for my husband and me, including the computer mouse with the tarantula frozen inside, or her constant additions to my fashion passion, anything cashmere. For many reasons, including my husband being on cop call, we celebrated Thanksgiving solo this year. We created a fun day, starting with delivering pies to my husband’s law enforcement briefing room and then we took a walk across the Golden Gate Bridge on a breathtakingly beautiful day. I was actually taking the advice I often give to others; that when you are a little blue, stay busy and think of others. I confessed to my friend on the phone that one of the things I’m really going to miss this year is literally just the fun of wrapping up presents. I’m really good at it and I enjoy it — maybe too much. 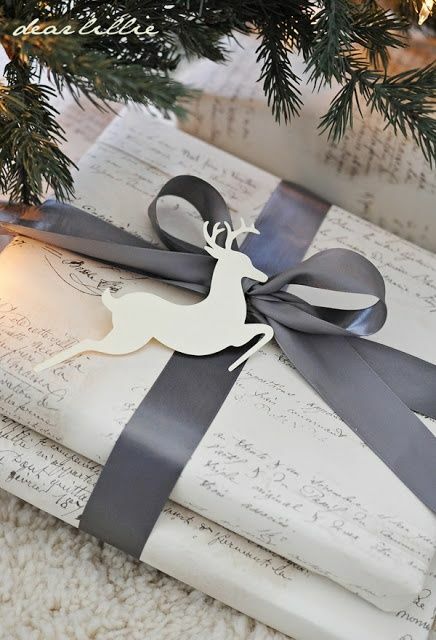 I have so much wrapping paper stored in closets and crawl spaces, I could open a store. 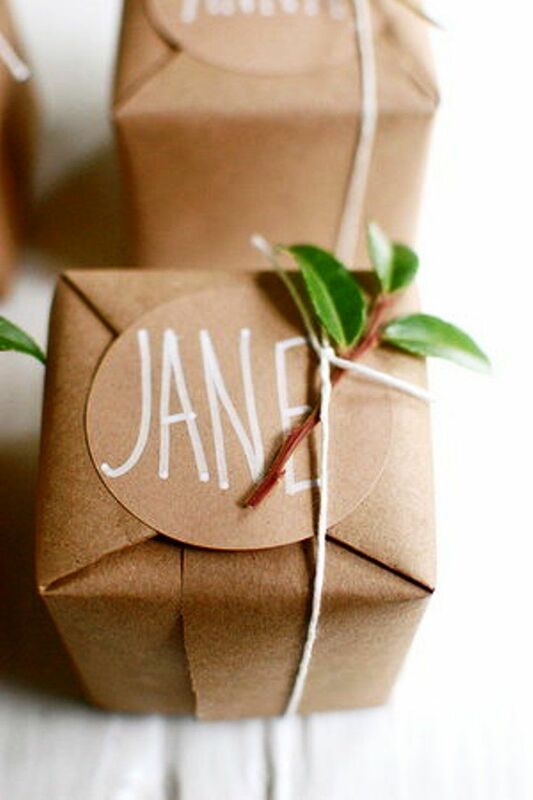 During the year I search for little vintage toppers and I have so much fun customizing the gift wrap. And what my friend said next, confirmed what I should already know; that talking about our negative feelings to others is an important part of overall mental health. First my friend, acknowledged the feelings I was expressing; then she told me that she sort of felt that way too. Then she made a suggestion. What if we set up a table downtown and wrapped presents for donations to our local animal shelter? Instantly we swore a pact to do it! And now I’m excited about Christmas because I found a way to turn off sad feelings and turn on happy feelings. All we have to do is find a spot, pick a date and wrap up the holiday blues. Thanks for sharing. The night before Thanksgiving I lost it while watching a “happy family reunion” commercial. As a child there were three adults whose faces lit up at the sight of me, all are now gone, but I draw on their memory when dealing with my TM, and it helps. The Holidays don’t mean anything to me unless I can spend it with loved ones. And that is my children and some friends. My children spend one Christmas out of two with their dad. This year is his. Sometimes I stay with friends then. Sometimes I don’t. It doesn’t really matter, because when I am alone, it is a day like any other day of the year. I try to remember that the friendship, the love I get all year round, is what really matters!